Home / Latest Posts / SAVE THE DATE! TRUE SKOOL IS BACK ON MARCH 3RD @ RICH MIX. SAVE THE DATE! 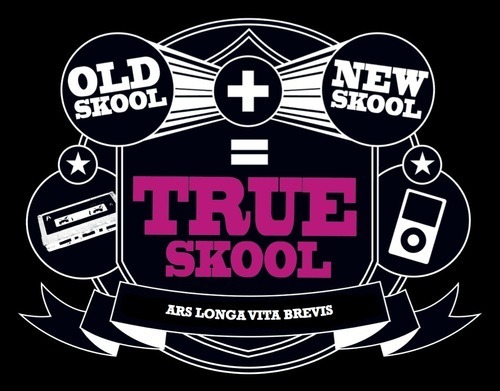 TRUE SKOOL IS BACK ON MARCH 3RD @ RICH MIX. Industry in the Streets‘ flagship live event returns to Rich Mix for another round of Hip hop-inspired ‘edutainment’ celebrating the best in old skool and new skool vibes. We’ve got an extra special line up for our first showcase of the year, so mark the date in your diary and stay tuned for more info real soon.